Tip: If you want to test the flavours (I don’t mind tasting raw meat, but you get a better idea of the flavour balance in the cooked end product), make a tiny little patty and fry it up in a non-stick pan, then taste and adjust seasoning if required. It’s always better to have to add seasoning as you can’t take it out once it’s in! 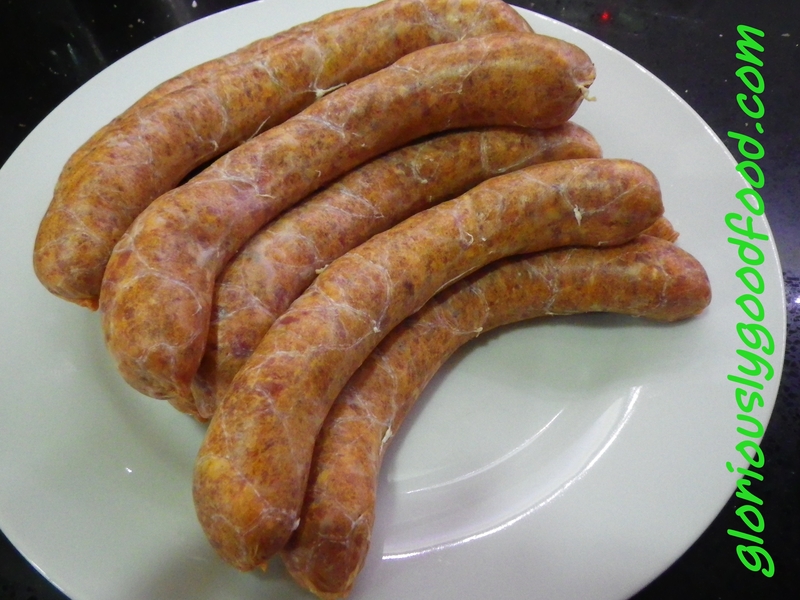 Once you’ve made your long one-piece merguez, twist at regular intervals (each Merguez needs to be approx. 10cm long) and snip at the twists with scissors if you wish to separate them at this point. Grill, BBQ, Pan-fry or cook on a griddle and enjoy! 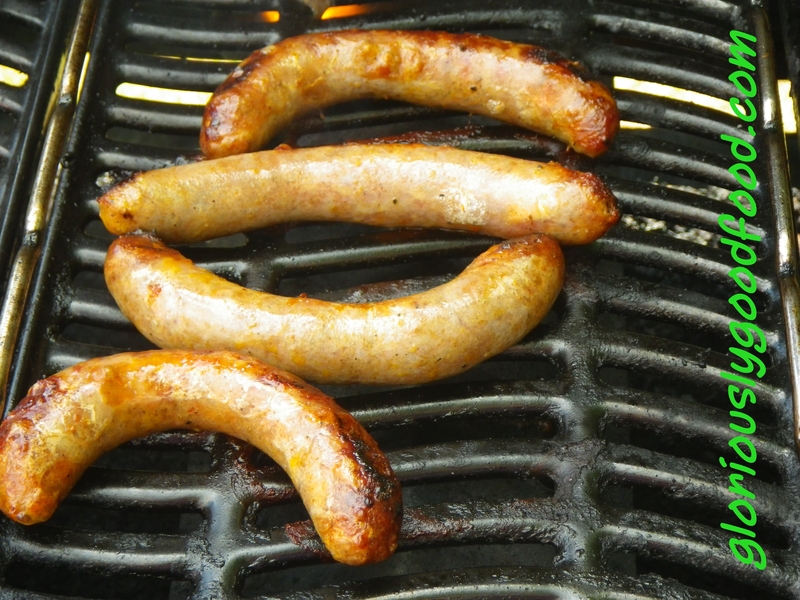 Merguez Sausage – Gloriously Simple, Gloriously Good! This entry was posted in French, Lamb, Meat & Poultry, Sausages and tagged lamb sausages, merguez, north african sausages, sausages, spicy lamb sausages, spicy sausages. Bookmark the permalink.